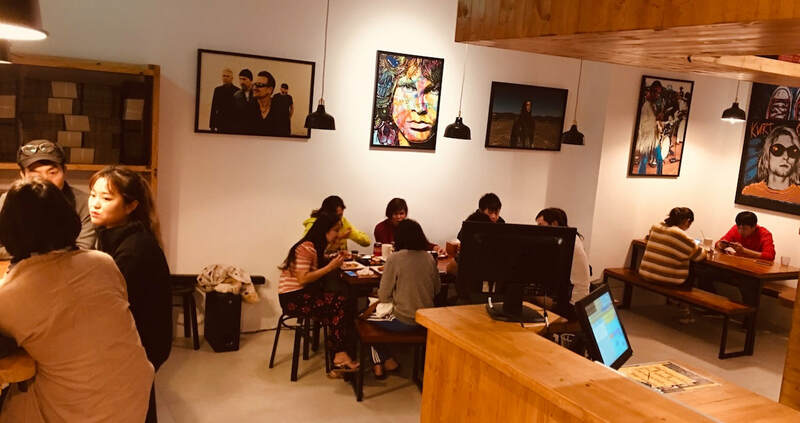 On January 17th 2019, we finally opened our first Pizza Rock in Pingtung County, in the heart of wild and beautiful Kenting National Park, at the southern tip of Taiwan! 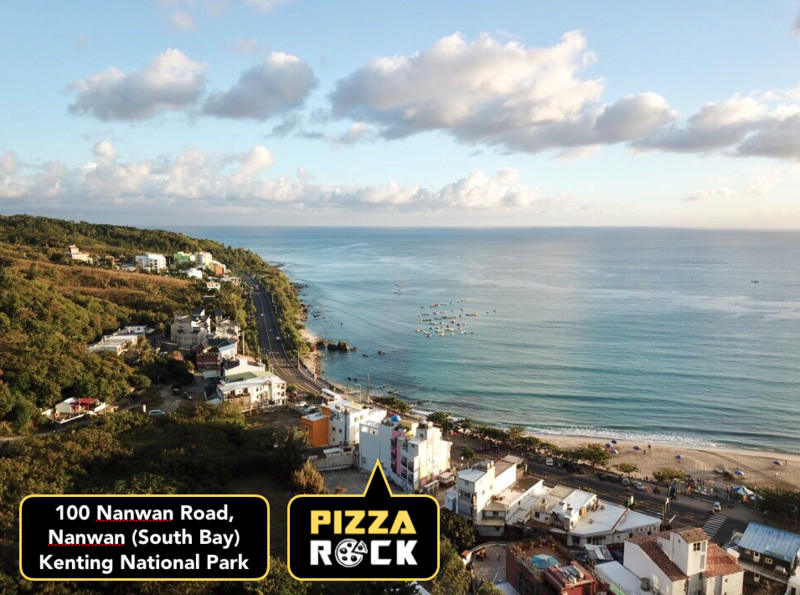 We are located right across Nanwan Beach (South Bay), between Hengchun Town and Kenting Village. We serve thin-crust, stone-baked pizza, pasta, salads, imported beer and wine, as well as coffee and tea! Make sure to visit us to enjoy our outdoor seating area, a pie, a drink, and unbeatable sea views!